I am looking to print my own car decals and vinyl stickers. Any good place to recommend? Johnson service not really ok anymore. Unless you talking about whole ride wrap, be prepared to stand and wait. 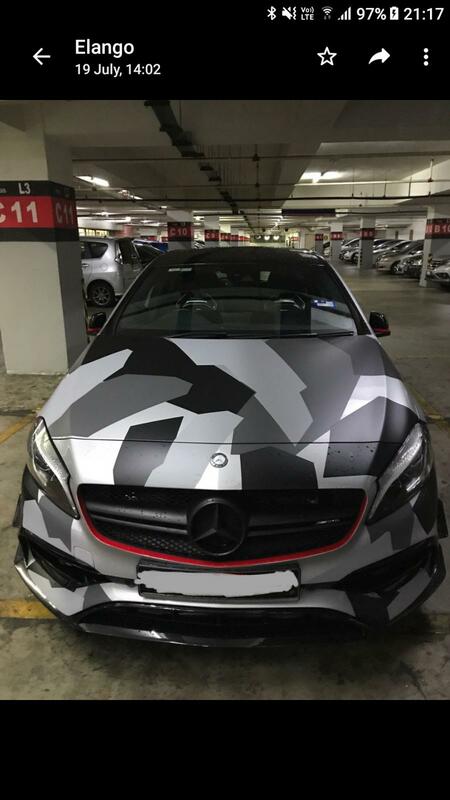 Do you include Carbon fibre decals? For me i buy from taobao! WrapStyle, actually i was planning to add some double racing stripes to my car. 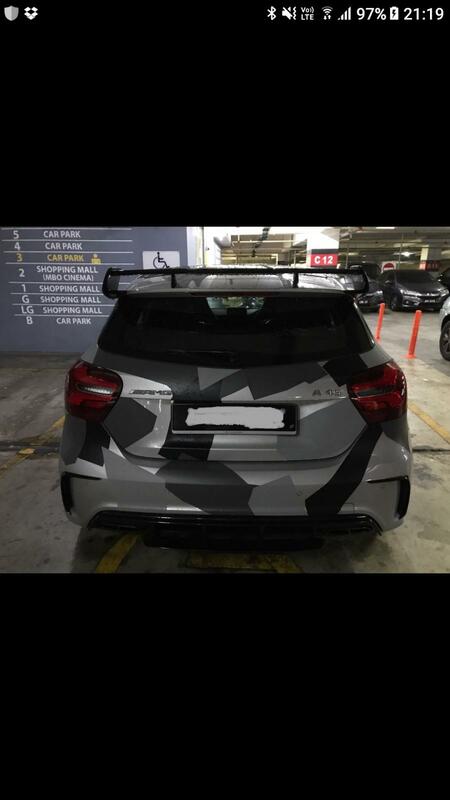 Is it too wannabe or adding some character to own car? what about car sticker? Other than decal, where you guys get those racing stickers for cars? any guys have pics of your design or decal stickers .. on your ride.. Contact JJ Decal hub. 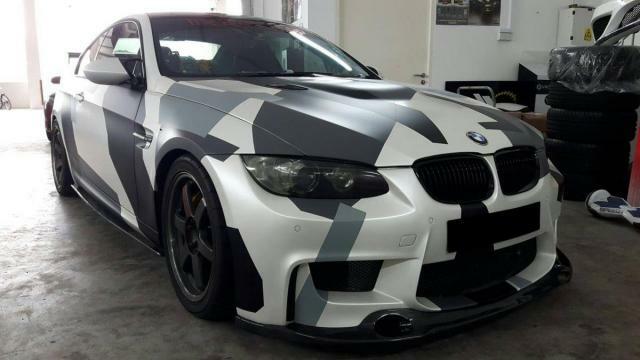 He did this design on a Beemer.